Items placed on reserve by faculty are available for checkout (normally for 3 hours) from the Library's Information Desk. Please note: we maintain old reserve lists for the reference of students, faculty and library staff. These lists are searchable if you check the "Include inactive courses in search results" box. 2. 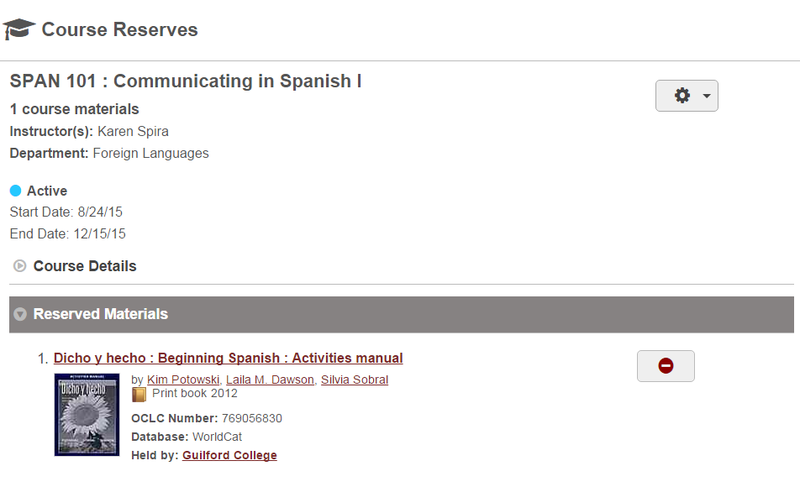 Select your searching preference for course or instructor name using the drop down menu. Click on search course reserves.